Why are you all comparing?? people who keep saying this is just like the truman show are stupid. it's completely different, and it didn't rip of anybody. both movies were probably being made at the same time. Truman Show has barely any similarities to EdTV. EDTV is a romantic comedy, light satire, and truman show is a drama. 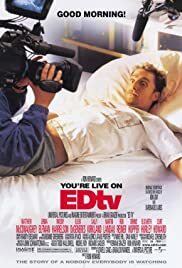 EdTV didn't get what it deserved at the box office and i respect howard whose direction is excellent, for releasing this movie when he did. Harrelson and Landau are hilarious and this is probably matthew's best performance i've seen of him. 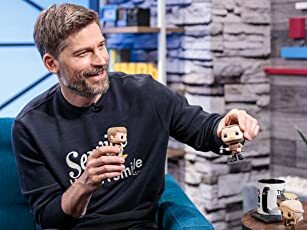 he really does a great job. jenna elfman too. Very funny, entertaining movie, and a great DVD. I laugh so hard when the camera man falls in the outtakes section of the bonus materials.